Forward and fun. 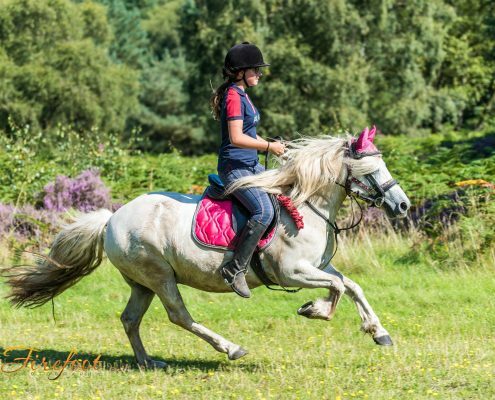 Popular with our younger riders and small adults who want to relive their pony clubbing days. Beautiful little lady, mother to Wispa and grandmother to Oregon.